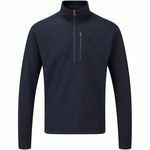 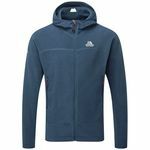 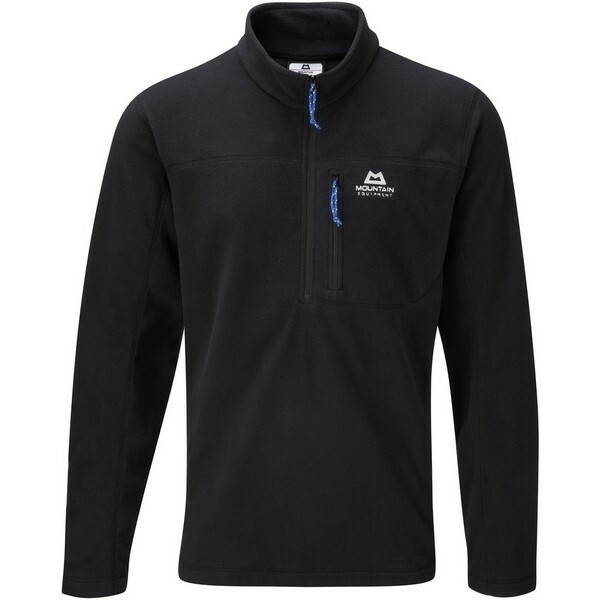 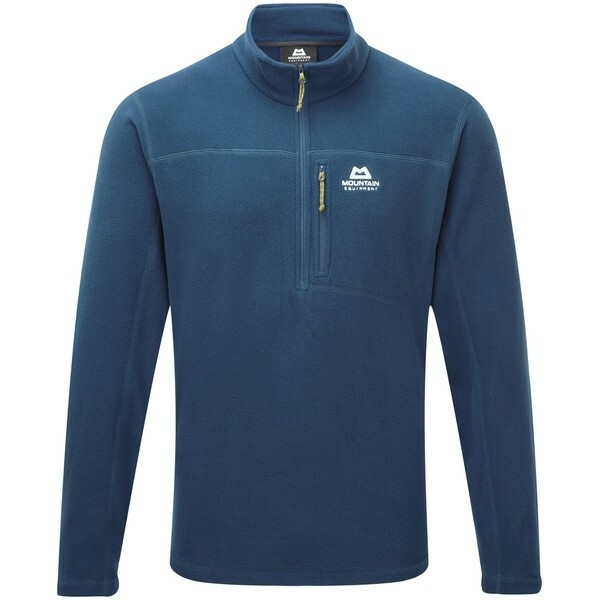 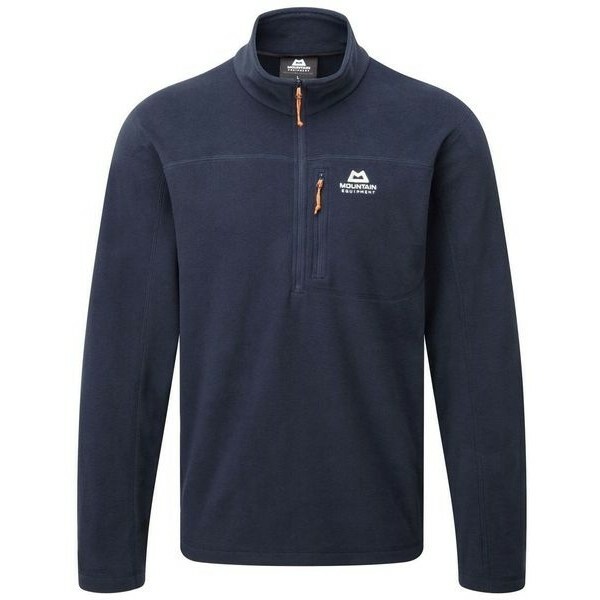 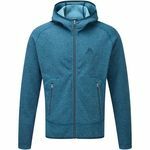 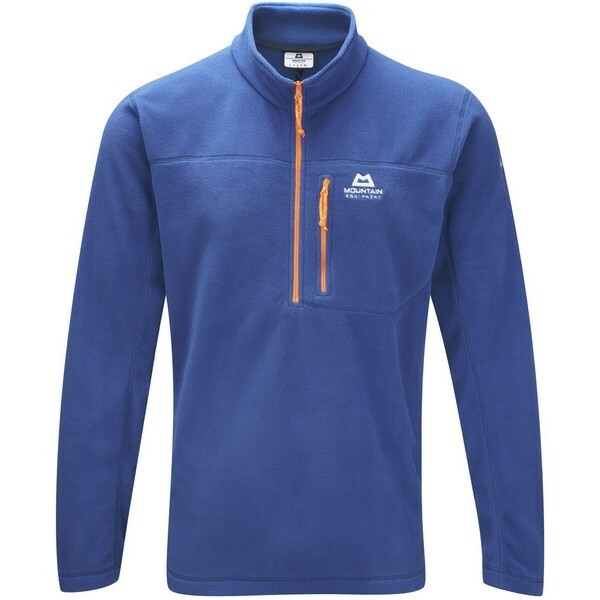 This is an excellently made fleece, very light and warm. 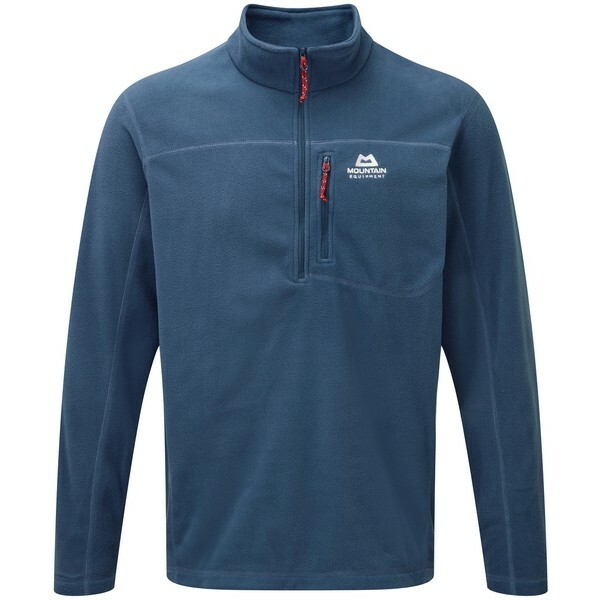 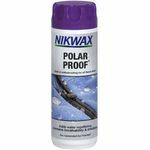 Makes a great warm mid-layer. 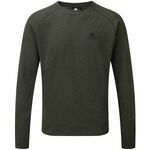 Good value for money, may in-fact look at purchasing another.. recommended.